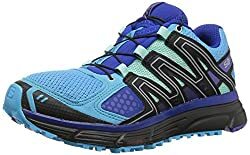 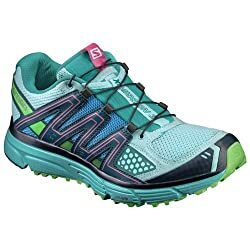 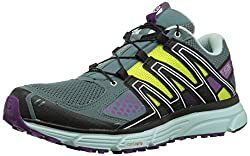 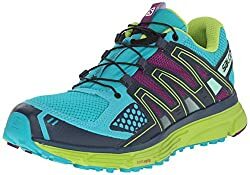 Salomon Womens X Mission 2 Running Shoe- Select Szcolor. 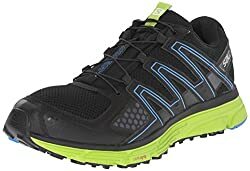 Salomon Mens X-mission 3 Trail Running Shoe- Pick Szcolor. 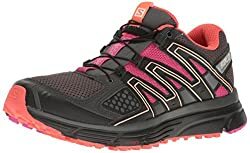 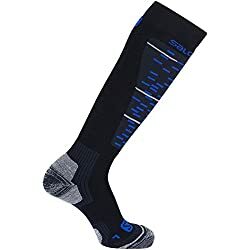 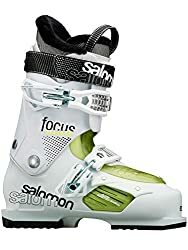 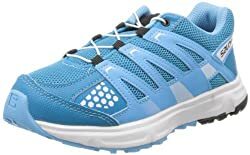 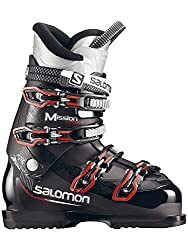 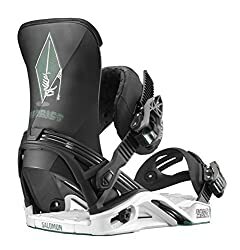 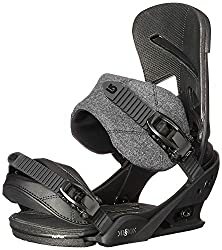 Salomon Mens X-mission 3 Athletic Shoe- Pick Szcolor. 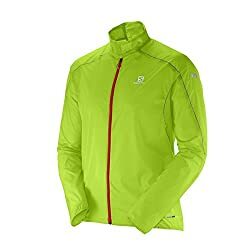 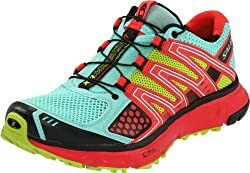 Salomon Mens X-mission 3 Cs-m Trail Runner- Pick Szcolor.